When you want something easy, try a sandwich. 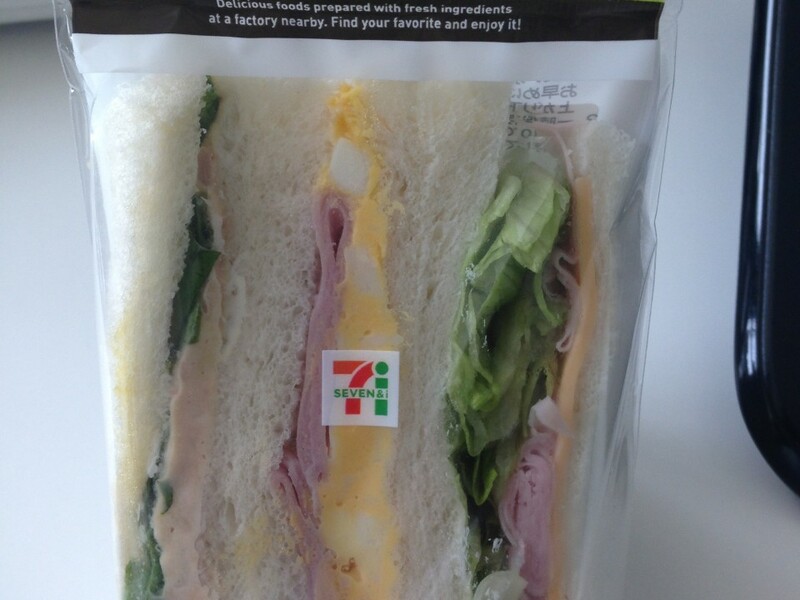 A mixed sandwich at a convenience store is usually made of 3 standard sandwiches: tuna fish, ham and cheese, and egg salad sandwich. 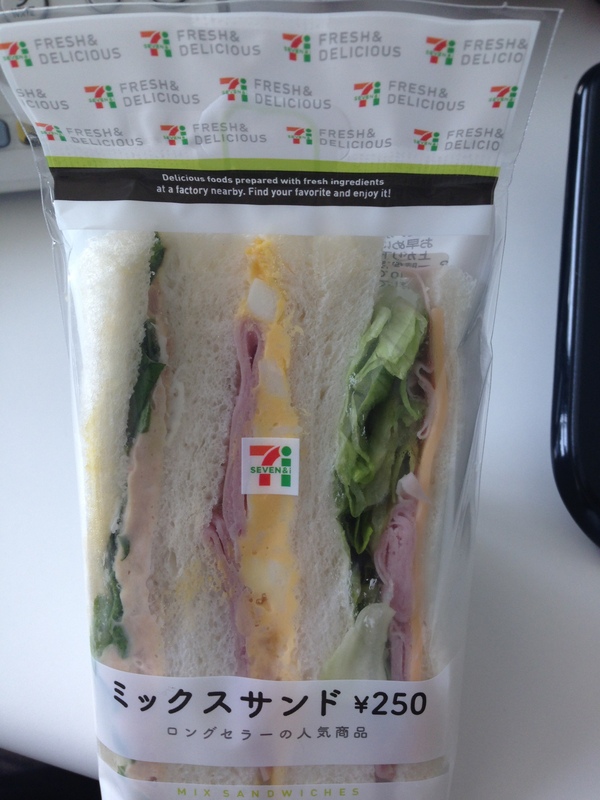 For a visitor to Japan that might be tired of having exotic food and wants something simple and inexpensive, a mixed sandwich pack is the way to go! Kasai Rinkai Aquarium is by far my favorite aquariums in Tokyo. 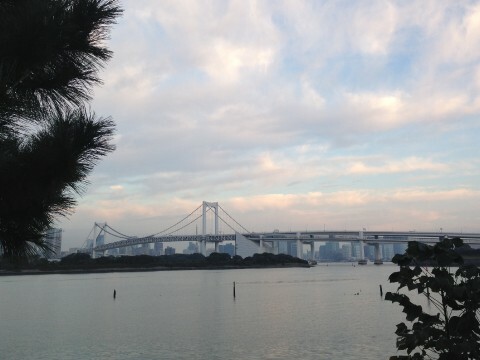 It is easy to get to on the Keio Line. 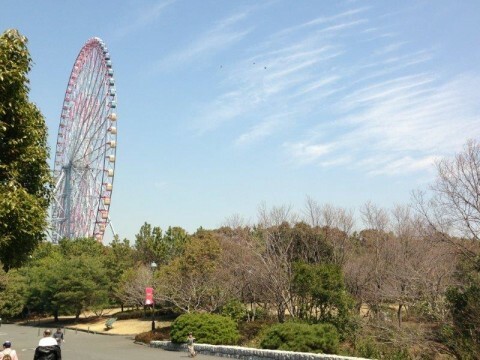 While you are there, walk around the park, see the seaside, and ride the Ferris Wheel! The key is to be conscientious of others: don't eat on the train, don't talk on the phone, remove your back-pack, try to speak a bit quieter than normal, and don't cross your legs.